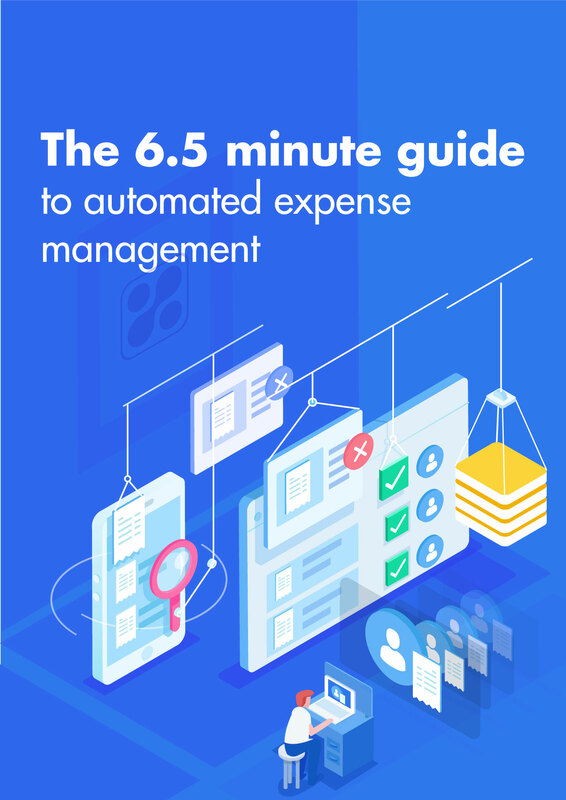 Over 80% Of The Companies Have Become Efficiency Powerhouses With Automated Expense Management.Know more about Automated Expense Management with this handy guide. 1) How expense Management has evolved with the time. 2) What is an automated expense management solution? 3) How switching to an automated solution can do wonders for organisation. 4) The misguided beliefs that make organisations hesitant to adopt automated solution. Yes, I would like a product expert to get in touch with more information. 2019 VA Tech Ventures Pvt Ltd. All rights reserved.